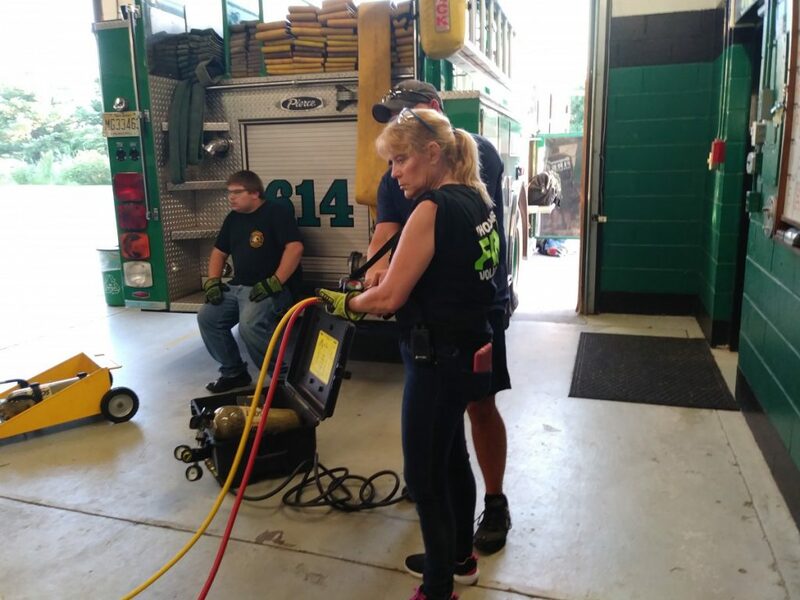 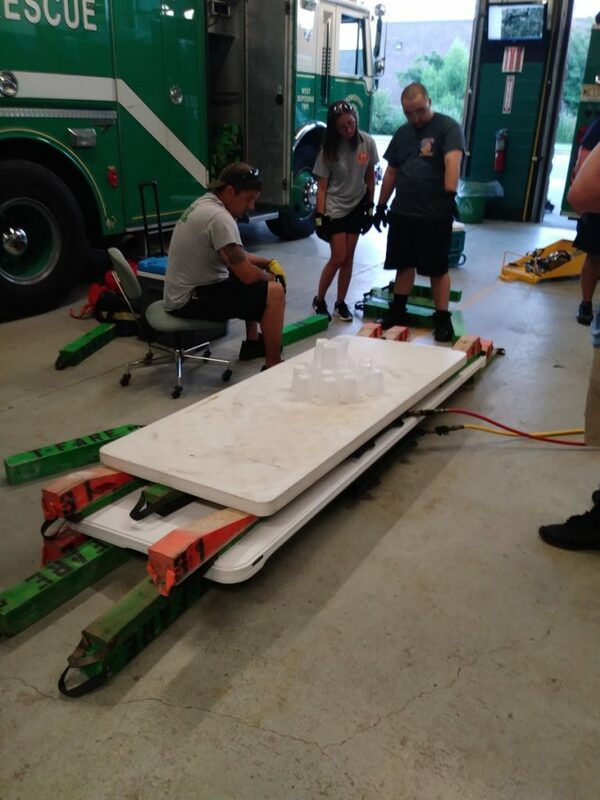 Members trained tonight with utilizing airbags and cribbing. 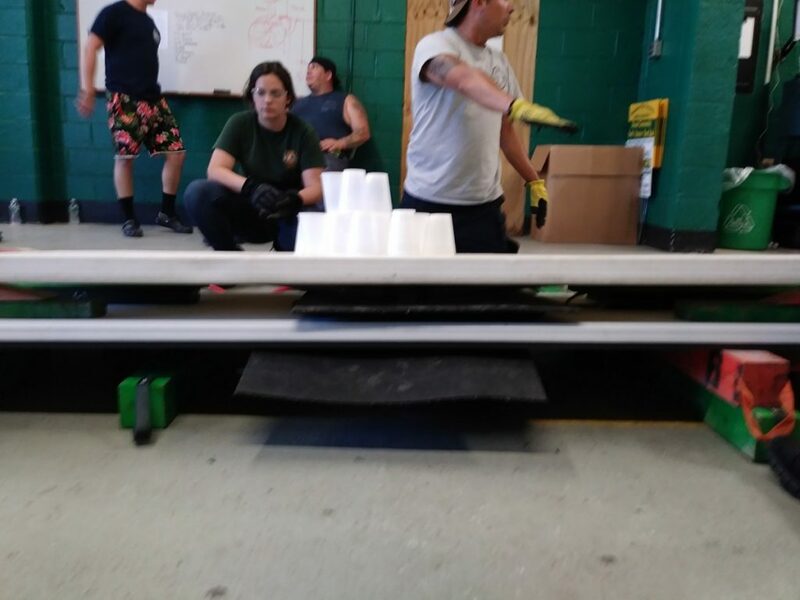 Training tonight was practice for each member in using clear communication and control. 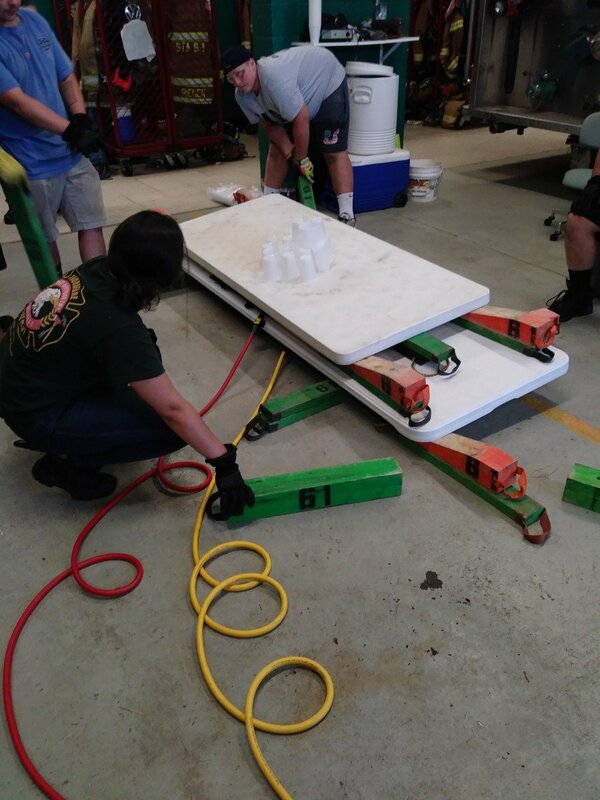 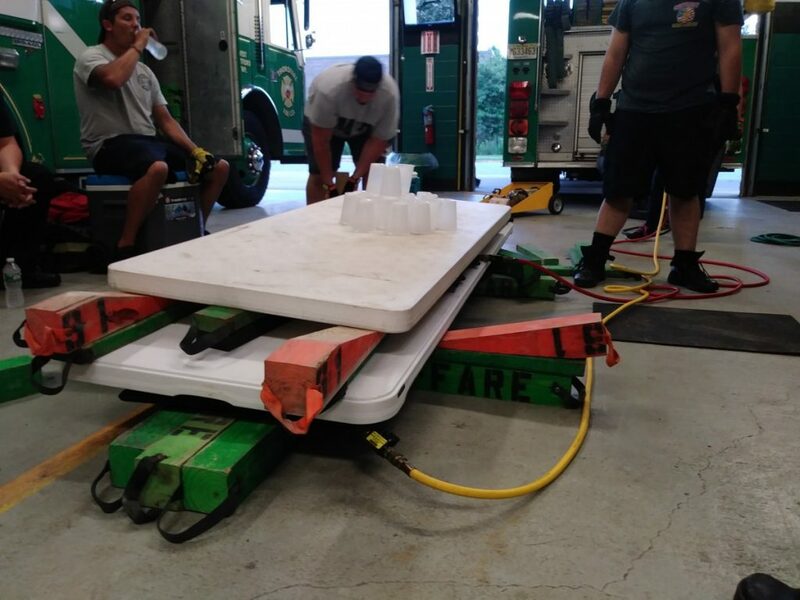 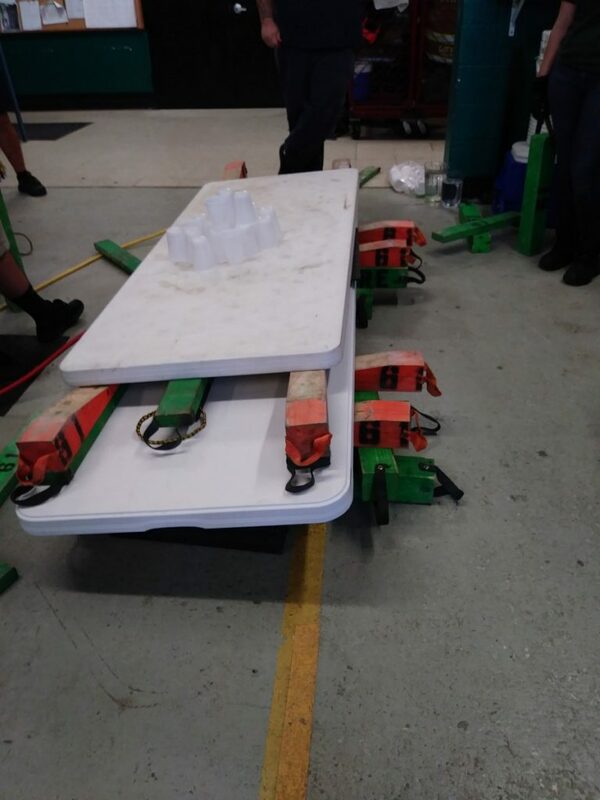 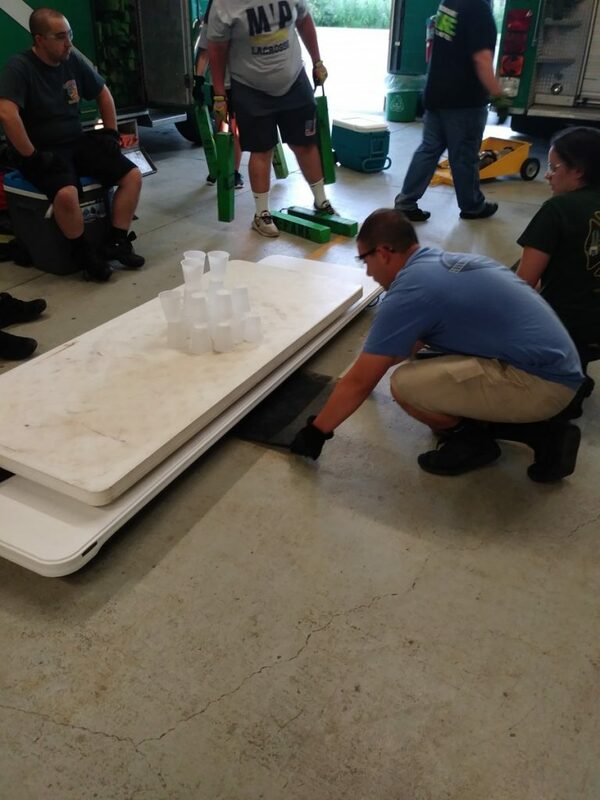 Everyone did an outstanding job with stating their ideas and communicating while maintaining situational awareness and safety as if the tables and cups were heavy object(s).